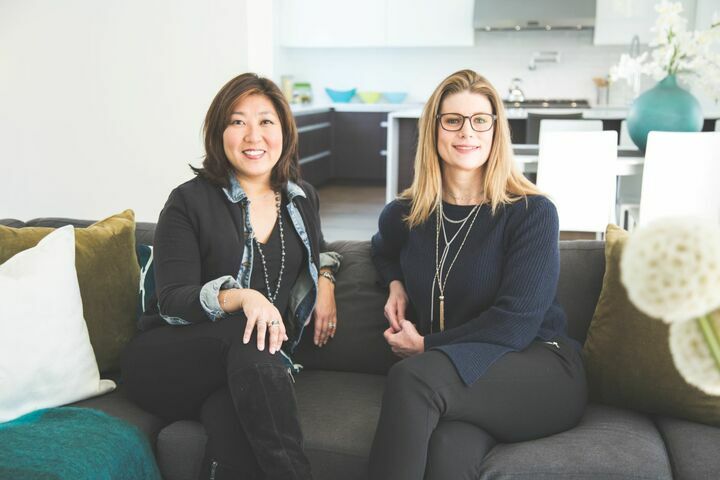 Robyn Kimura Hsu, a broker with Windermere Mercer Island, has been working with buyers and sellers in Real Estate for the last 15 years. Prior to becoming a Real Estate Broker Robyn, worked in the Advertising and Marketing arena. She is able to call upon her experience in marketing and sales to help sellers create a comprehensive marketing plan to showcase their listings. With over 22 years of sales experience Robyn is able to utilize her negotiation skills when working with both buyers and sellers. Robyn also shares a love of Modern Architecture and is able to use her degree in History and Art History, with an emphasis on Architectural history on a daily basis. Real estate is a challenging and dynamic business, it involves much more than just helping you buy and sell your homes. By working with you through this process, we empower you with the information and tools you'll need to make confident and informed decisions. Integrity and professionalism are paramount to me. With over 30 years of experience, Robyn and Rachel offer an unmatched level of service and professionalism. We quickly became the top producers on Mercer Island since moving our offices there.